Thin Hobnobs are here and they’re 31 calories each! 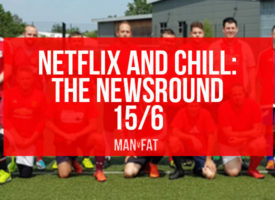 Anyway, this week we’re also talking food hygiene, what top footballers eat and how the world’s heaviest man, who weighed just shy of 1,000lbs at his heaviest, lost the majority of the weight and had to learn how to live again. 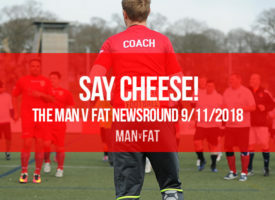 The new season of MAN v FAT Football’s Portsmouth league kicks off next week and to celebrate, our pals at Pompey ITC are giving everyone who signs up before the new season gets going the chance to win a whole host of Portsmouth FC goodies, including a signed MVFF shirt and Pompey match day tickets. If you’re in the area, head here to sign up. 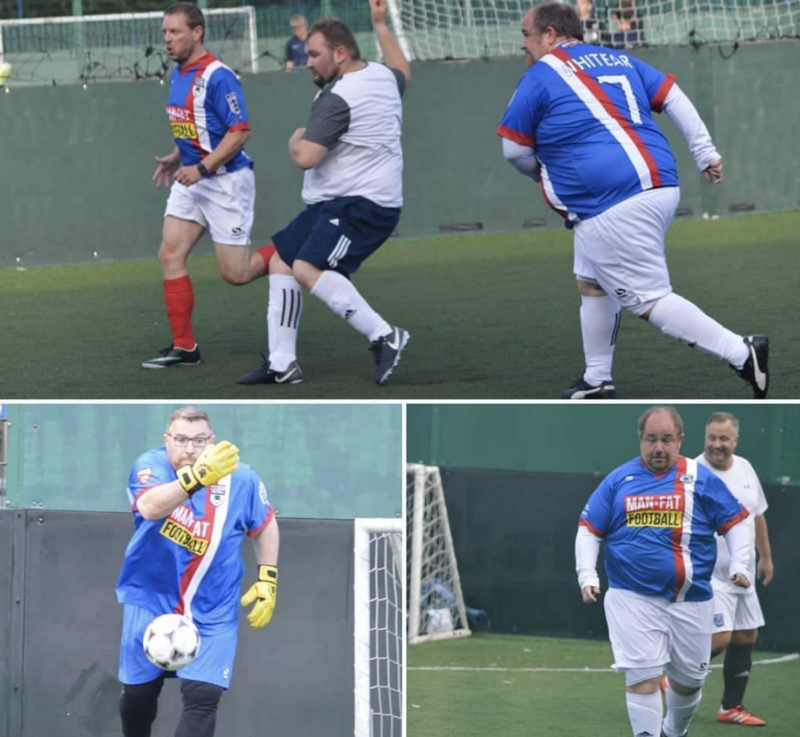 Huge congratulations to Stoke team Bayern Munchies – previously finishing at the bottom of the league 5 out of 6 seasons, they’re currently joint first on the pitch and 3rd on the overall table, a great achievement which is a testament to the lads’ continued determination. Keep it up! It’s BBQ season and if you find yourself at the helm of a barbie, remember your food hygiene people! 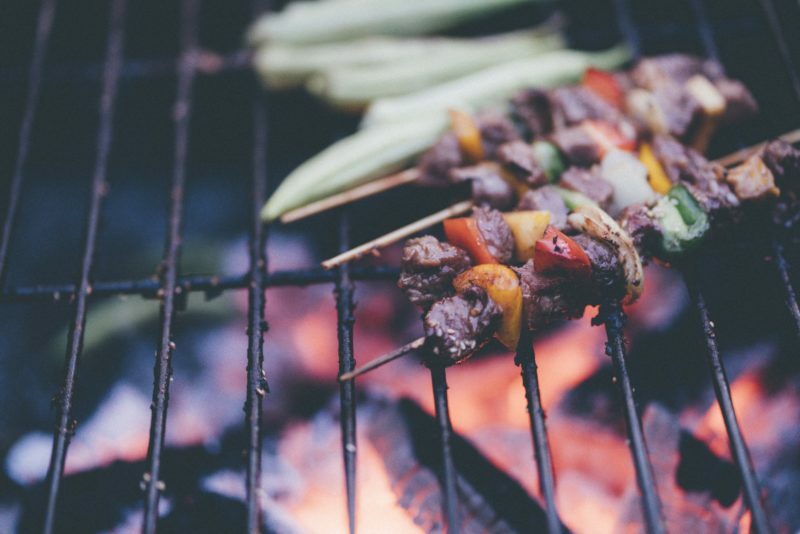 A recent study by the Food Standards Agency has found that 51% of people use the same tongs for raw and cooked meat, and one-in-five don’t separate raw and cooked food. Practising proper food hygiene reduces the risk of food poisoning, including e.coli. Read more about how to prepare and cook food safely on the NHS website here. Are you drinking enough water? According to the National Hydration Council, we’re really not drinking enough of it – with 20% of men not drinking any. Get the lowdown on the benefits of drinking water, how much you should drink and whether it will help you lose weight here. Speaking of drinking water, over on the forum we’re sharing our tips for staying hydrated – @alex_pn’s suggestion of drinking sparkling water to quench that urge for fizz is an excellent one if you’re trying to cut down on soda. Join the discussion here. Forum user @dieso has posted what he calls his ‘cheesy’ weight loss journey, but we reckon there’s nothing cheesy about it – just plain old inspiration. Well done! 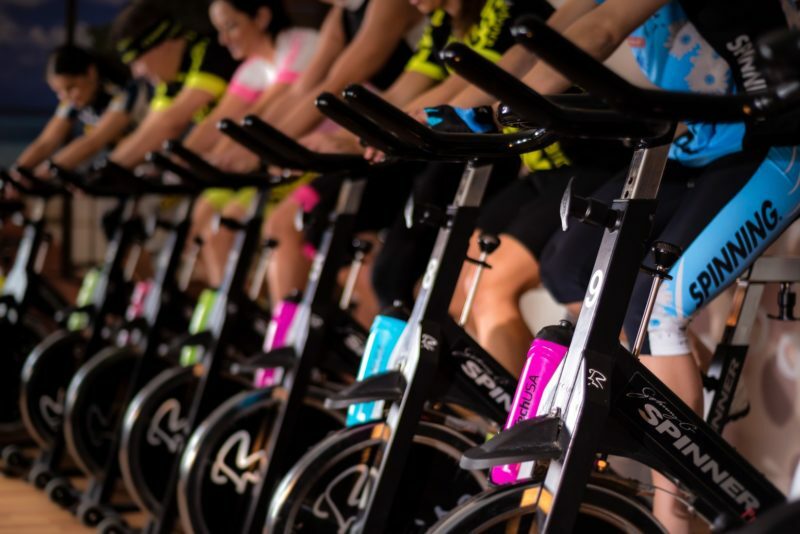 If running’s not your thing, why not challenge yourself to do something every day – doesn’t matter what it is, if you’re more of a swimmer or a cyclist or if you’re a gym nut, add yourself to the thread and start tracking with everyone else here. 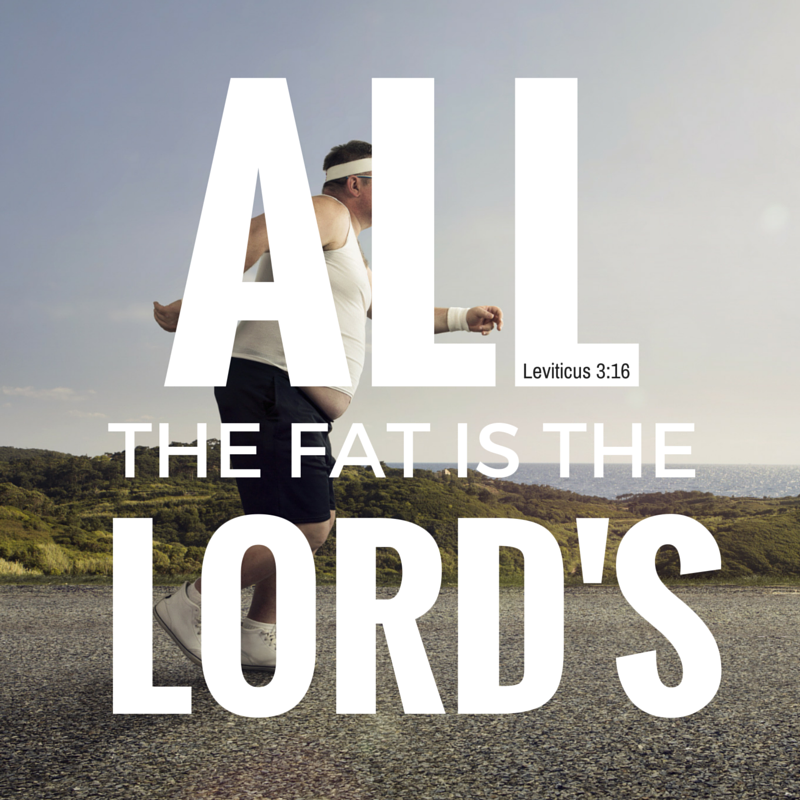 Ever heard that weight loss is mainly down to what you eat, and not how much exercise you do? A recent study has found that exercise may actually help you lose more weight than previously thought, but you have to do a lot more of it than we’re being told. Inspired by the England game, we started wondering what top footballers eat – here are the six ‘secret rules’ of a footballer’s diet. Eating nuts could improve sperm quality. Yes, we said eating nuts. Stop sniggering. 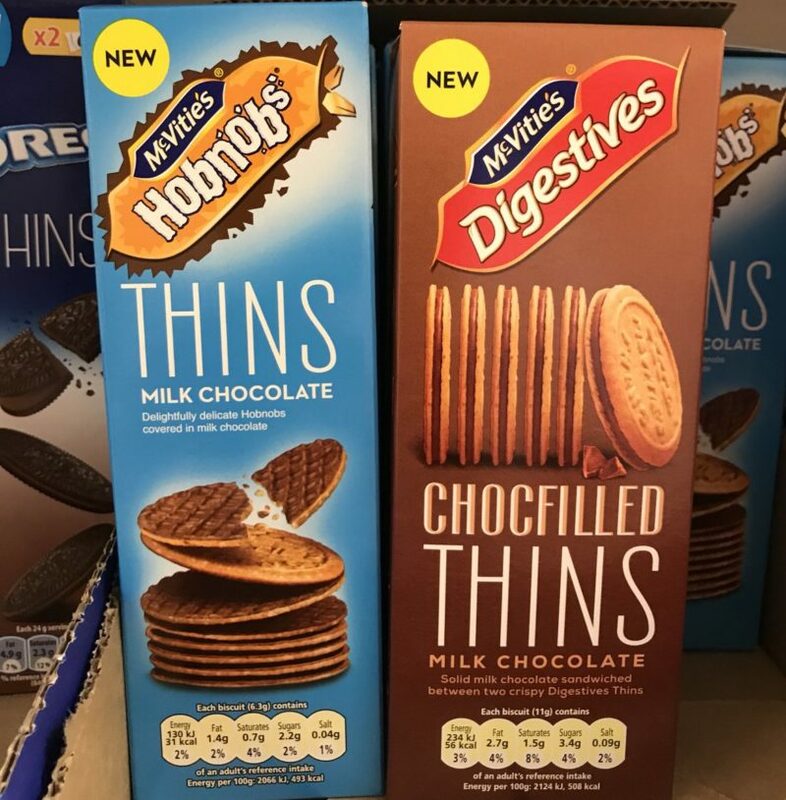 It’s good news if you like your biscuits thin as McVities have added thin milk chocolate Hobnobs and thin, chocolate-filled digestives to their Thins lineup. The Hobnobs are 31 calories each and the chocolate-filled digestives are 56 calories each. Obviously, anyone who eats one Hobnob thin and then stops is a weirdo, but you’re roughly halving your calorie count versus the regular versions so even eating the whole box isn’t as bad. Not that we’d do that. Ahem. 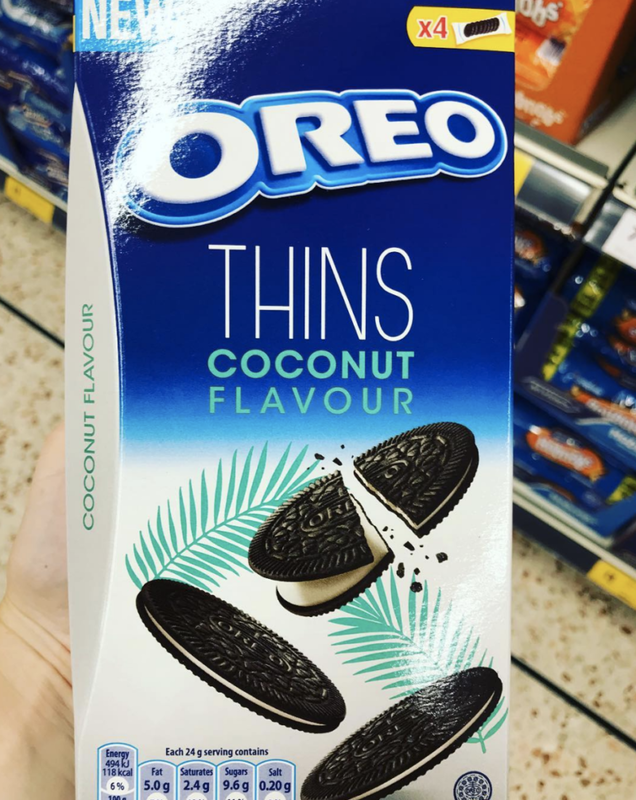 Speaking of thin biscuits, coconut Oreo thins have also launched and are 118 cals for a 24g serving. 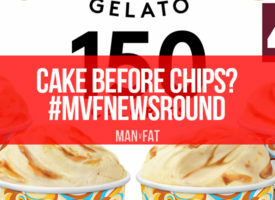 Many thanks to Twitter user @all_things_new for the McVities intel and Instagram user @newfoodsuk for the Oreo goss. 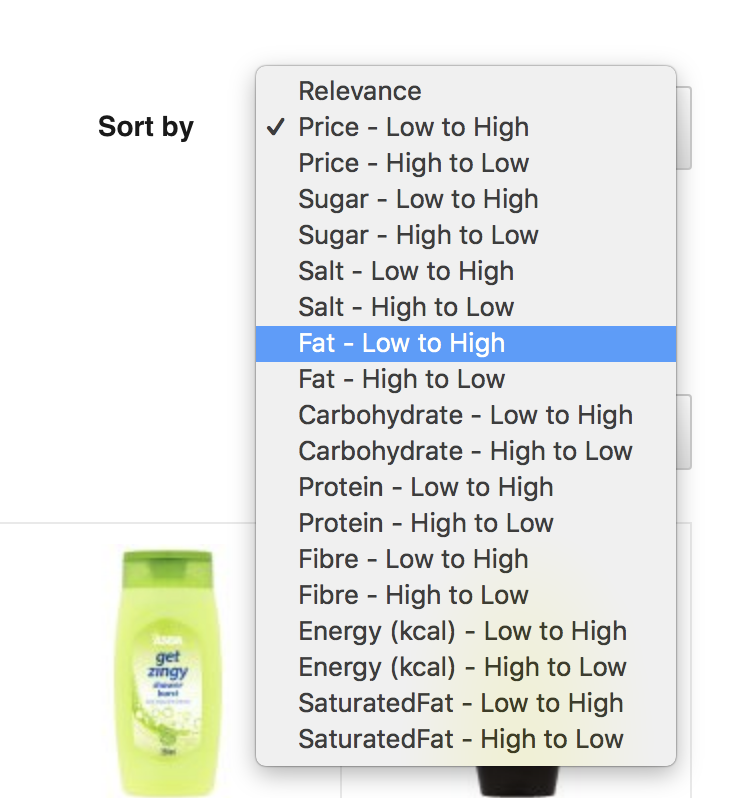 If you do your shopping online with Asda, they’ve now got a nifty little feature that should make it easier for you to stock up on low-cal snacks. You can now order search results in order of calories, carbs, fat, protein – whatever it is you care about when it comes to picking food to meet your weight loss goals. Pretty handy. “In 1986, he weighed himself at work. He and some of the other guys used to get on the mail scale, for a laugh—he was 350 pounds. His waist, in a few years, had gone from 34 inches to 56, almost as though he hadn’t been paying attention. 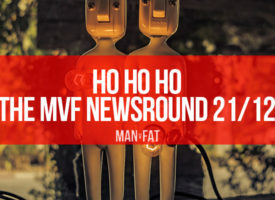 – from this profile of the world’s heaviest man, who weighed just under 1,000lbs at his heaviest. 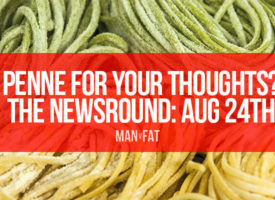 Although his weight loss struggles are (literally) on a supersize scale, we can still relate to that feeling of suddenly being fat and wondering when that happened. 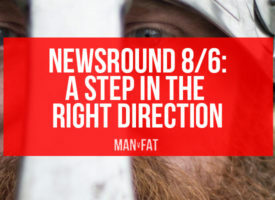 If you’ve got some time, give this article a read as it’s a fascinating look at the life of a man who lost 700lbs and had to adjust to living again.